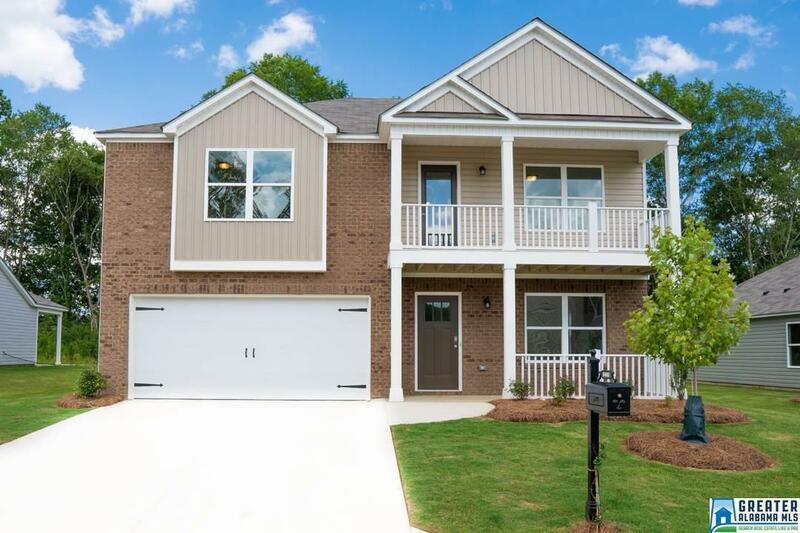 6480 Newbridge Dr, Bessemer, AL.| MLS# 840160 | Avast Realty LLC | 205-951-8992 | Your Ultimate Resource in Real Estate. Let's guide YOU home! Driving Directions: From Hoover Take I-459 South To Exit 1. Left - Eastern Valley Road Towards McAdory High School. Left - Bell Hill Road (Cvs Pharmacy). Go About 1 Mile Bearing Right At The "y". Right - Lou George Loop. Left – McCalla Trace Parkway.